Discussion of Open Access tends to be strong on rhetoric but short on facts. 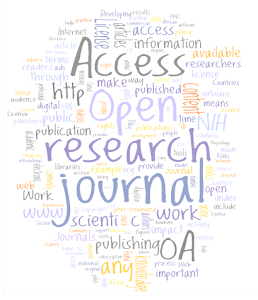 The objective of this independent study was to determine the impact of open access on scholarly journals' financial and non-financial factors and to establish a substantial body of data about different forms of Open Access publishing, and a baseline of comparison with traditional subscription publishing. 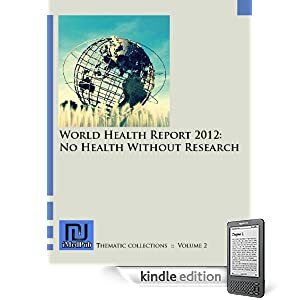 This report by ALPSP will aid further discussion of alternative publishing models by adding to the body of evidence-based research; of course, there may be alternative interpretations of the data and both the sponsors and the researchers would be happy to discuss these. The full report is available for download (PDF) free of charge here.